Lincoln has turned into a little boy; his first birthday was last Sunday. He was just a baby last time I saw him in July, not even crawling yet. It is amazing how quickly children change and just reminds me how important it is to take pictures often! 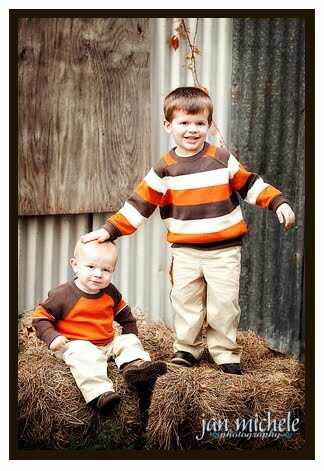 I had such a great visit over Thanksgiving and spent as much time as possible with the boys. In between them being sick, holiday activities, etc. we squeezed in a quick photo shoot too. 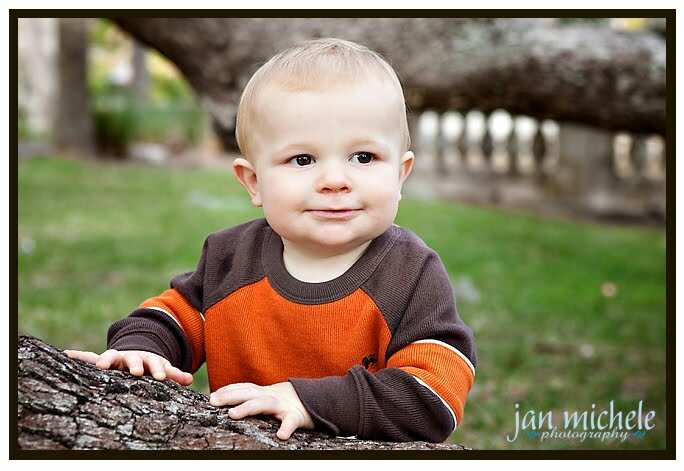 We’ll do a full portrait session and use some other neat locations in Jacksonville over Christmas. 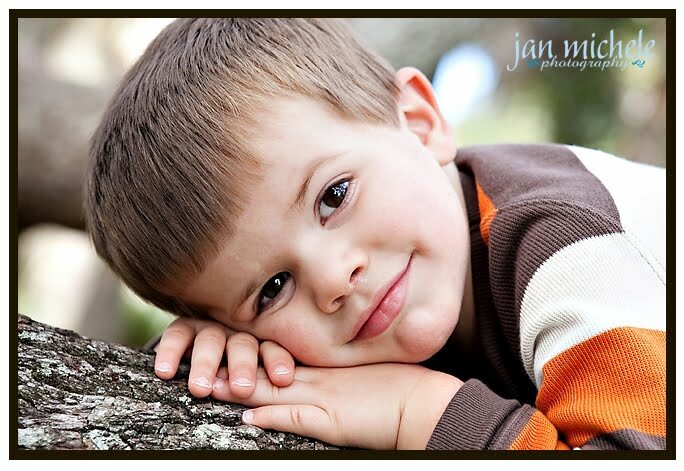 If you’re in Jacksonville, Florida, I’d love to be your child’s photographer too! 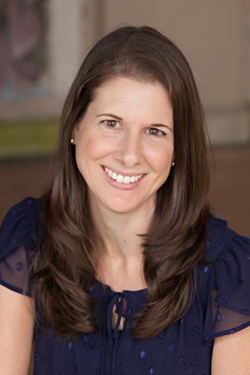 I’m down from Arlington, VA frequently so it would be easy to schedule your portrait session. Contact me today by clicking here, then the contact tab.